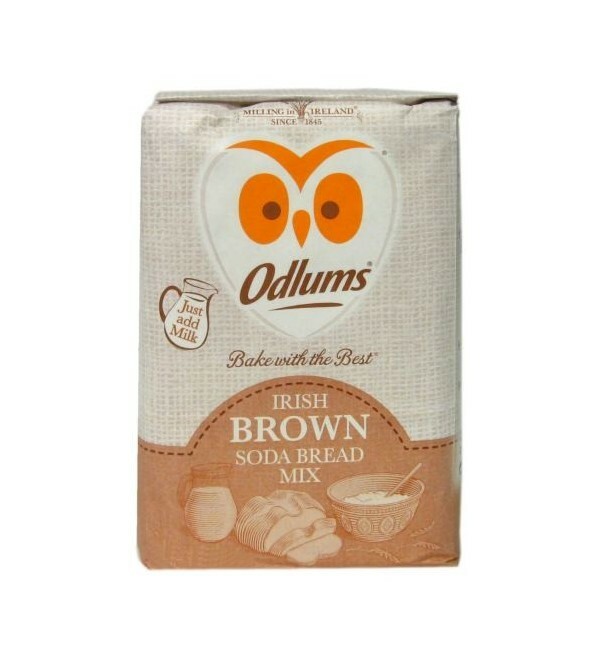 Make your own traditional Irish Brown Bread (Wheaten Bread). 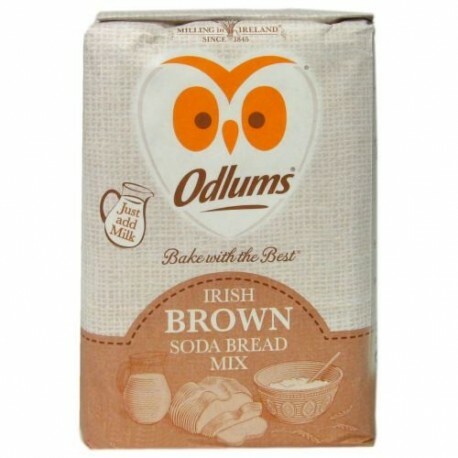 Made with 100% Irish wheat. Just add milk and bake. Makes 4 round loaves.